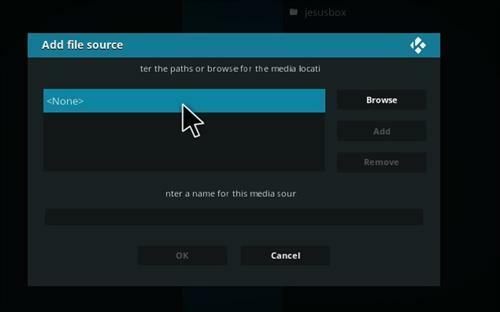 Local News Cast is a Kodi News Addon from Jesus Box Repository. It plays local news split into State and City. Not all cities are available but so far is working well with the ones it does have. I keep just getting a error message….anyone have any further info on this since I see I’m not alone? Yep. Doesn’t work at all. Just errors out. I keep getting Local News Cast Error when I try loading this addon. Can you please help.